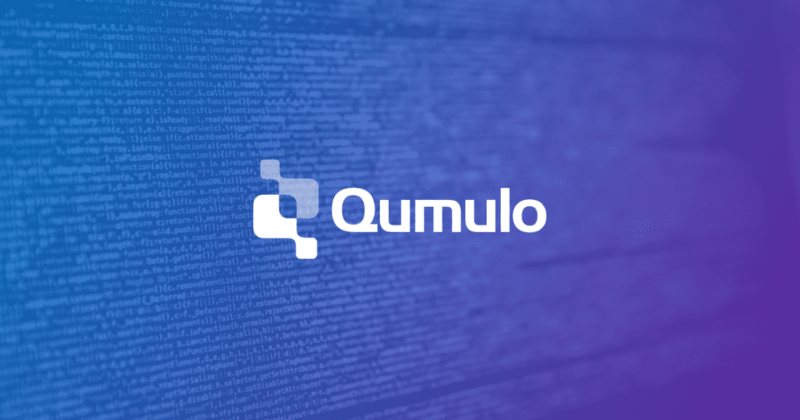 SEATTLE – Feb. 7, 2019 – Qumulo, the pioneer of hybrid cloud storage, today announced the launch of its Data Migration Service. Data Migration Service was developed in partnership with digital data protection company Atempo. With Atempo’s flagship Miria data protection technology, Qumulo’s Data Migration Service provides a complete data migration solution including project management and execution, as well as best-of-breed software and servers that make the data migration process simple and worry-free.